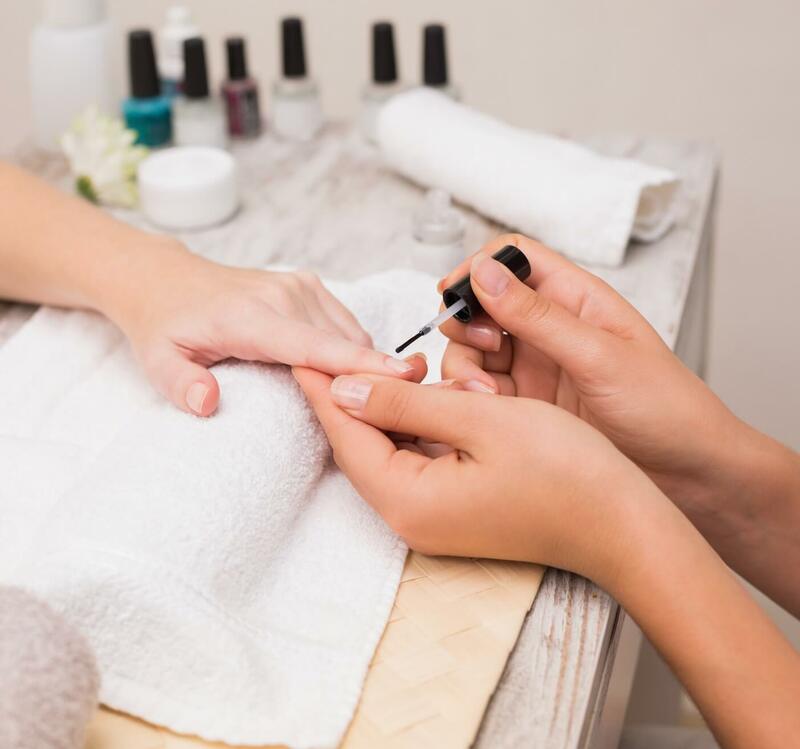 Do you have an appreciation for aesthetics, an artistic personality and a very steady hand If the answer is yes, you may wish to consider a career in the beauty industry. Qualifications in this sector can be academic, but the majority are vocational. Pay is often low to start with and many roles are highly competitive. You will need to be resilient as well as talented in order to make a living. A career in the beauty industry offers the chance to work in wonderfully diverse venues. Depending on your ambitions, you could work in a spa, salon or shop, a theatre, your clients’ homes or even a luxury cruise liner. The sector is one that facilitates travel, as your skills will be useful anywhere, and there is ample opportunity for employment, self-employment and the chance to start your own beauty business should you choose to. Due to the hands-on, social nature of the role there is a great deal of overlap between the beauty and retail industries, especially at entry level. Any customer service experience will stand you in good stead for a career in the beauty sector. The journey can be hard, especially starting out, but for many the opportunity to work in the beauty sector can represent a dream come true.